God exiled the people of Israel to hated Babylon not just in judgment of the nation but to be a light to other nations. In that same way, sometimes God will redirect our circumstances to be a light of his love to a lost and broken world. 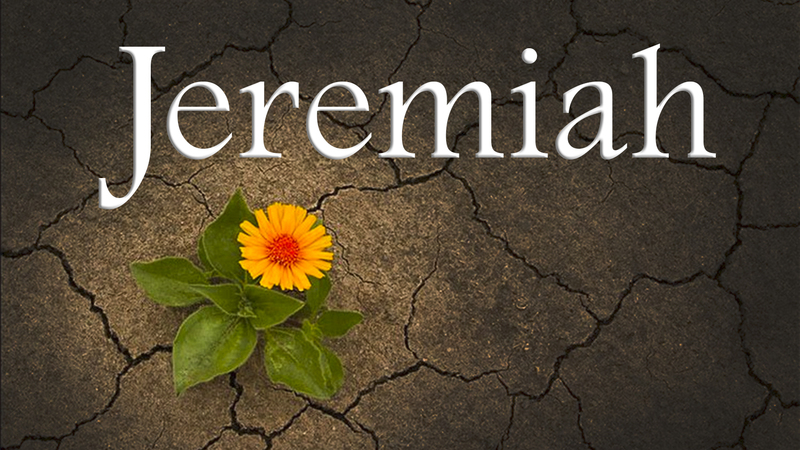 The following message entitled “Seek the Shalom of the City” is the ninth from our series in “Jeremiah”. It was given by Pastor Steve Lee and comes from Jeremiah 29.